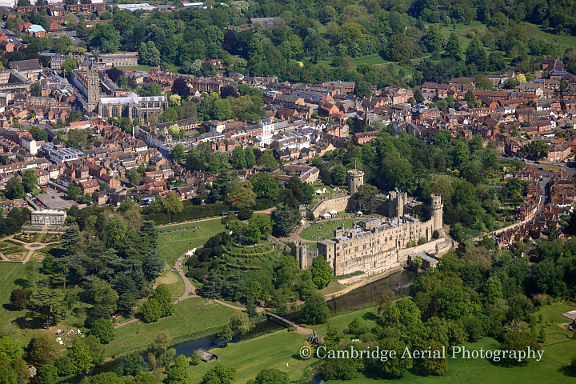 Cambridge Aerial Photography are a husband and wife team based near Cambridge. We share an interest in flying and photography, and have both won competitions with our photos. Mouse over the image below to see the detail present in the full-size (22 megapixel) image. The full image is ten times the width and height of the image above.